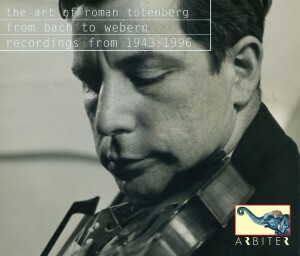 2 cd set: includes unpublished recordings. 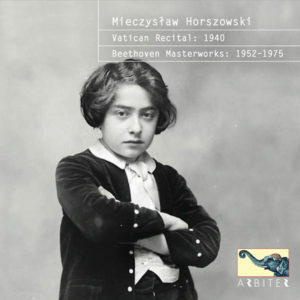 Horszowski's profound artistry reappears in a new restoration of his 1940 Vatican Radio recital along with recently discovered concert performances of three major works by Beethoven, a composer three steps away from the pianist. In 1850 Russia had one major composer and several piansts but within sixty years their music scene dominated the world's concert halls. We bring to light Stravinsky enrapt in a state of ecstacy while conducting a work by his mentor Rimsky-Korsakov. 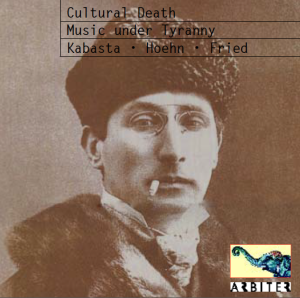 Our latest expedition follows pioneers who sought to either imitate Western music or excavate native Pagan, Mythic, and Central Asian sources. When Tchaikovsky's violin concerto hit Vienna, a critic wrote: "We know that in contemporary literature there have started to appear works whose authors love to reproduce in detail the most repulsive physiological phenomena, including foul smells. One might describe literature of that kind as stinking. 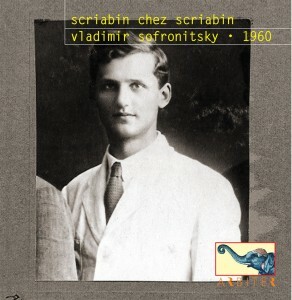 Well, Tschaikowsky has shown us that there can also be stinking music." 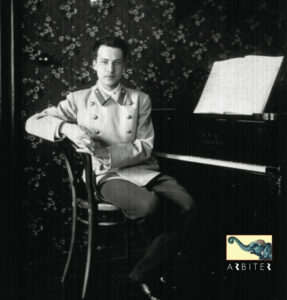 Musorgsky instead deprecated Westerners: "A German, when he thinks, starts by analyzing, then demonstrates, while our Russian brother starts by demonstrating, and only then amuses himself by analyzing." 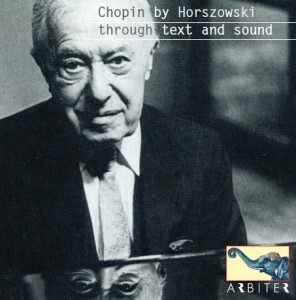 Performances include lost recordings by Erica Morini, Georg Szell, Alfred Hoehn, Rachmaninoff, Issay Dobrowen, Albert Coates, Michael Zadora, Konstantin Igumnov, Alexander Kamensky, Oskar Fried, Igor Stravinsky himself, and Vladimir Sofronitsky. 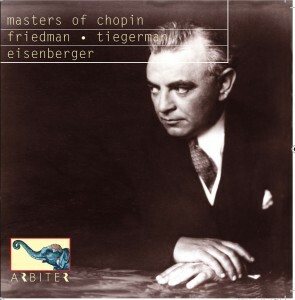 Sounds and text follow a path that not only overturned the West's musical hegemony but became a risk to a Soviet regime that tried to recast them into obedient fodder for their obligatory Socialist Realism cult. 2 cd set. 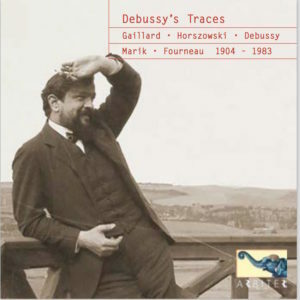 First publication of recently discovered & lost recordings from 1889-1959. 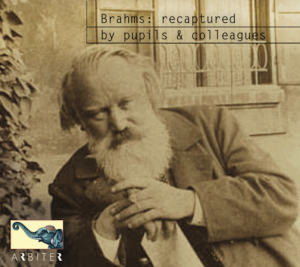 For too long, Brahms has been damaged as a sacred cow mounted on a pedestal. Our newly discovered live and private performances allow all to closely approach Brahms, including a funky improvisation by the composer himself from 1889, to witness a style more Harlem than Habsburg. Nearly all the musicians heard here were in contact with Brahms and play his works as new music: jazzy, as if created on the spot. His lost language is fully revealed here for the first time through their sounds and words. Brahms’ pupil Carl Friedberg even taught Nina Simone, who carried on their tradition. Extensive recorded excerpts from Carl Friedberg’s lessons to Bruce Hungerford are accessible on our website. previously unpublished. rec. 1903 – 1952. This recording was generously sponsored by SUBTROPICS, Department of English, College of Liberal Arts and Sciences, University of Florida. 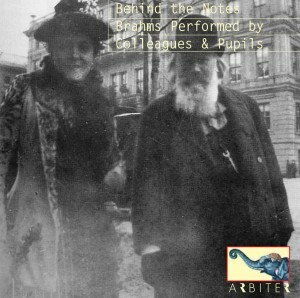 Recorded in 1960, first publication on CD, most tracks never published in any format!